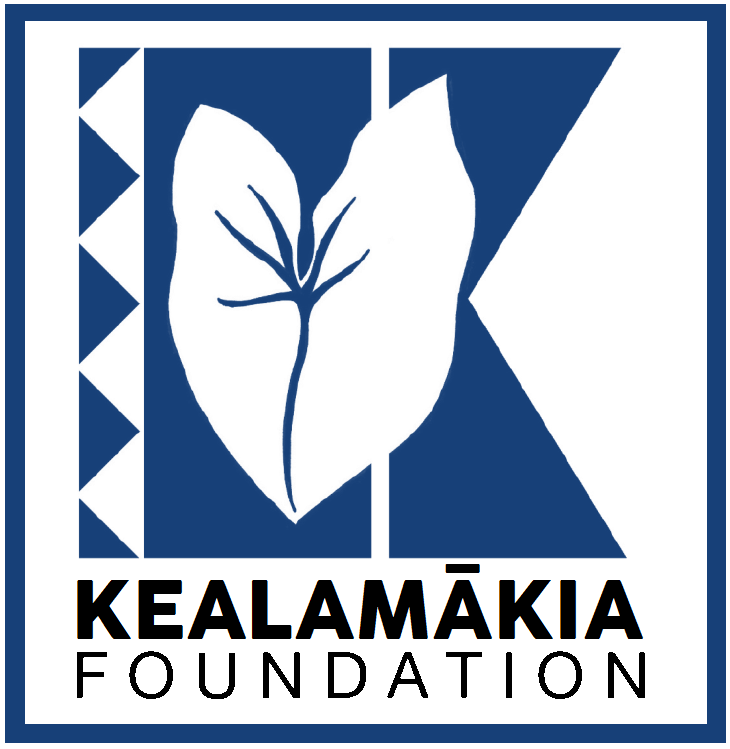 THE KEʻŌPŪALIʻI ENDOWMENT is the general fund of the Kealamākia Foundation. All funds that are raised by the Foundation become part of the Endowment; and, funds from the Endowment are used to support a variety of projects and initiatives – provided that they are within the scope of education, health and wellness, and public safety. Those might include school gardens, field trips, Hawaiian language and cultural classes, art programs, etc. Keʻōpūaliʻi literally means “The heart of an aliʻi”, and the name serves as a reminder to those of us who have committed ourselves to the work and mission of the Foundation to have the “heart of an aliʻi.” Our aliʻi were good, strong leaders who served their subjects with humility, compassion, and generosity. Therefore, to have their heart or essence means to possess and utilize those very traits. The people who serve the Kealamākia Foundation have a passion to serve their community – to give opportunities to Hawaiʻi’s youth that will strengthen and develop them as individuals – preparing them to compete and succeed in our twenty-first century society; and, instilling in them a lifelong desire to serve their communities in the future. Please support us in our work. Donate and share our message. Mahalo. 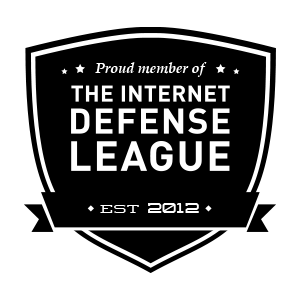 TO MAKE AN ONLINE CONTRIBUTION, CLICK ON THE BUTTON BELOW.